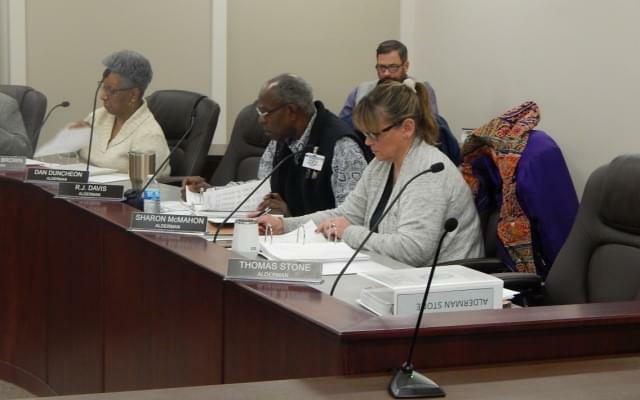 Danville Mayor Rickey Williams is proposing a new $50 business license fee to help fund the city’s 2019 – 2020 budget….. 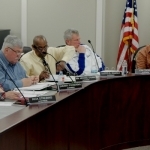 The Mayor outlined his draft budget proposal at last night’s (Tuesday’s) Danville City Council meeting. It proposes getting other new revenues from a 2-percent hike in the hotel-motel tax and a new video gaming license fee of $100 per machine. Council members will have multiple opportunities to review the numbers in some upcoming meetings. Mayor Williams says he would like to approve the new budget and tax levy in March, but Alderman Jon Cooper thinks council members will want more time to review it.